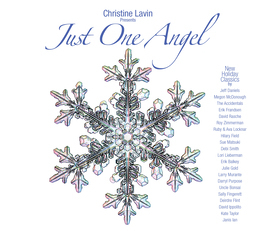 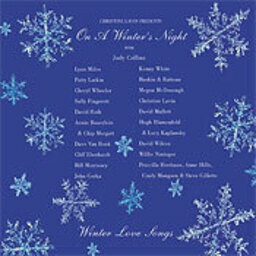 The Christine Lavin Tribute Album Part 2 contains interpretations of 13 Christine Lavin songs by a diverse group of contemporary musicians. 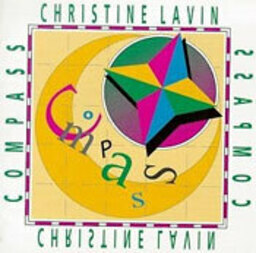 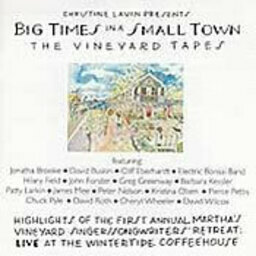 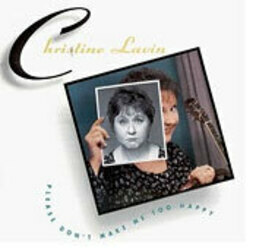 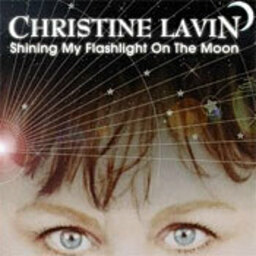 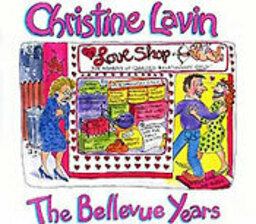 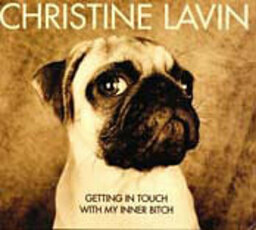 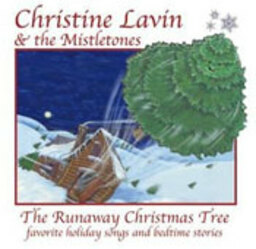 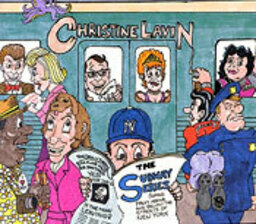 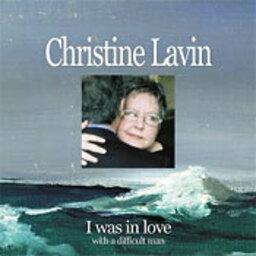 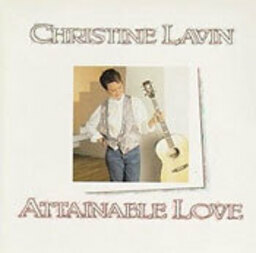 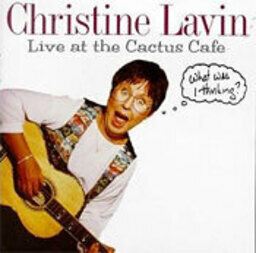 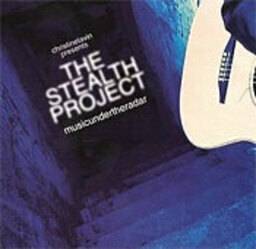 The project celebrates Christine Lavin's music and her tireless efforts to support other musicians. 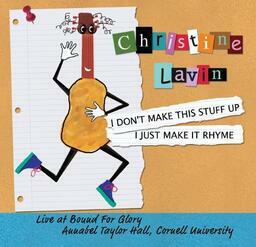 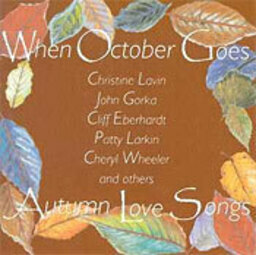 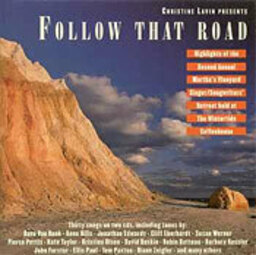 What began as a plan to record 10-12 songs as a surprise for Christine grew to the two album/26 song collection!